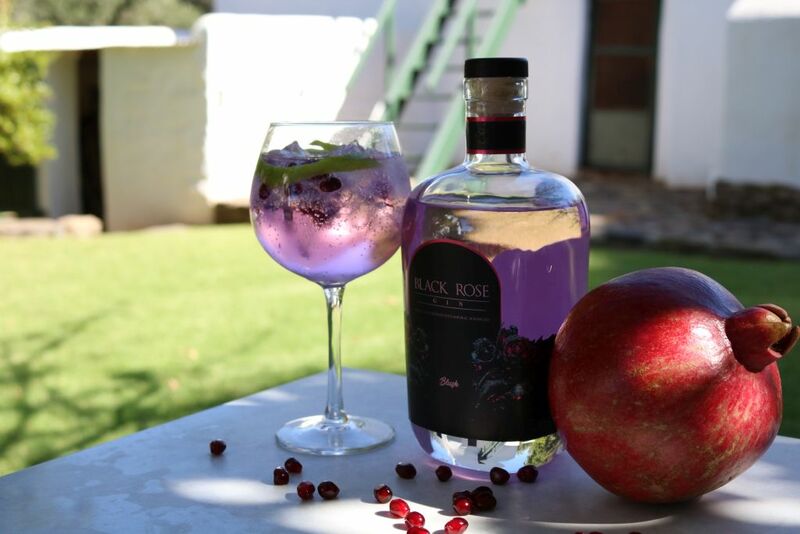 Towerwater Aan De Breede: Do I want to live in a pomegranate or a quince? 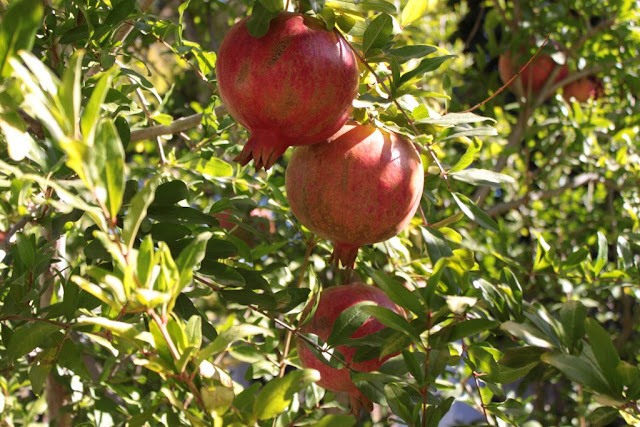 Whenever I remove the arils from a pomegranate, I cannot help but think of the poem ‘The Pomegranate’ by Kahlil Gibran. 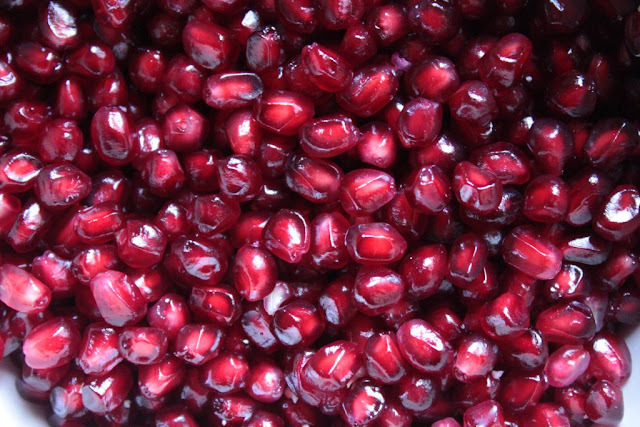 A pomegranate filled with talking seeds. 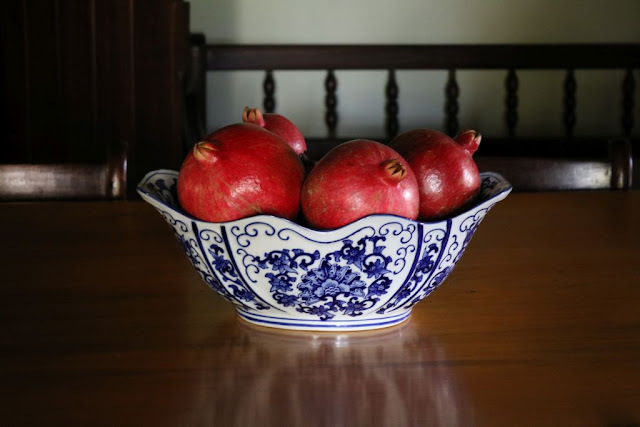 Whenever I drop the blood red arils into a white porcelain bowl, it is normally a quiet task. With the gem-like seeds tightly packed in their white fleshy beds. I take caution not to break them. Catching wayward arils and eating them as they shoot out of the fleshy pod. Preventing them from joining others in the bowl. 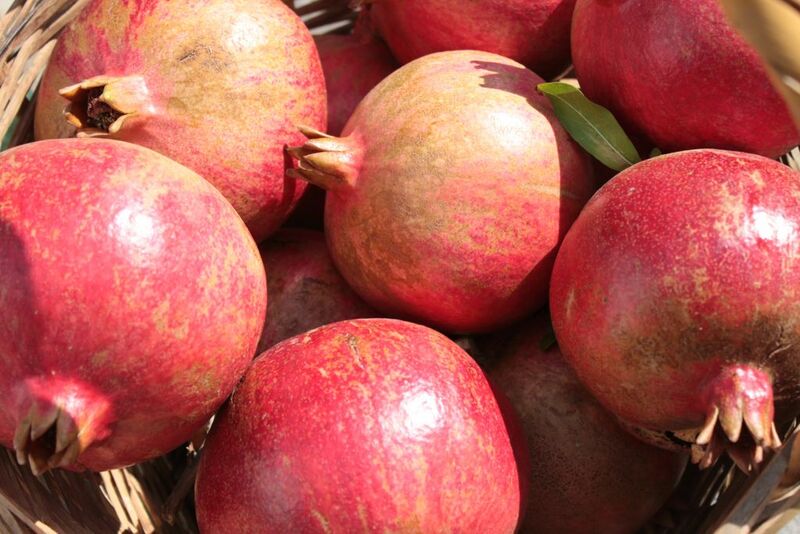 I can imagine Kahlil remembering his growing up in Lebanon, with pomegranate and quince trees. He moved permanently to America at the age of 19. His new home in Boston must have been very different from Bsharri and Beirut in Lebanon. Where he had to exchange the familiar pomegranates and quinces, for pears, apples and cherries. Pomegranates are an amazing fruit. I can understand how the fruit can inspire artists and writers. 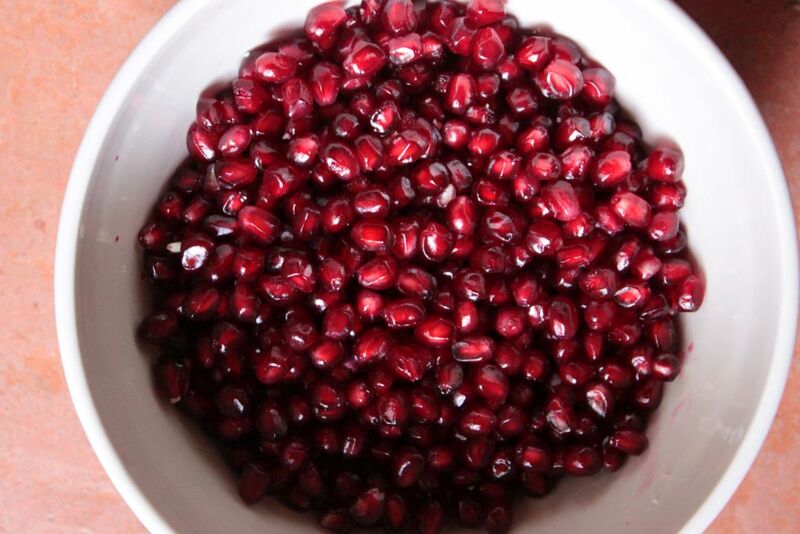 The fruit creates a sense of wondrous beauty. Hanging like big red orbs in the orchard. 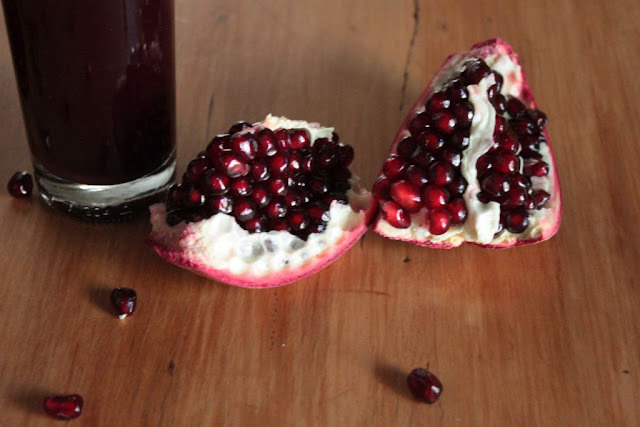 The jewel-like arils are so red and their juice so sweet, that they can inspire anyone into prose. I smile. Pondering how Kahlil takes the vision of the vibrant red arils and pictures them, as voices that do to ones ears, what the visual does to the eyes. 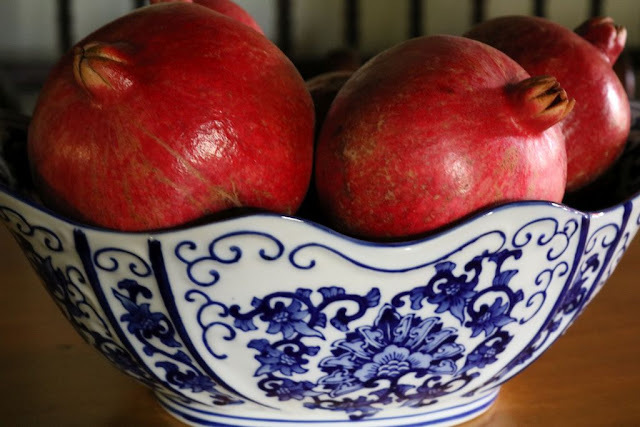 He juxtaposes the vocal arils of the pomegranate with the more reserved pips of a quince. I can imagine an autumn in Lebanon. 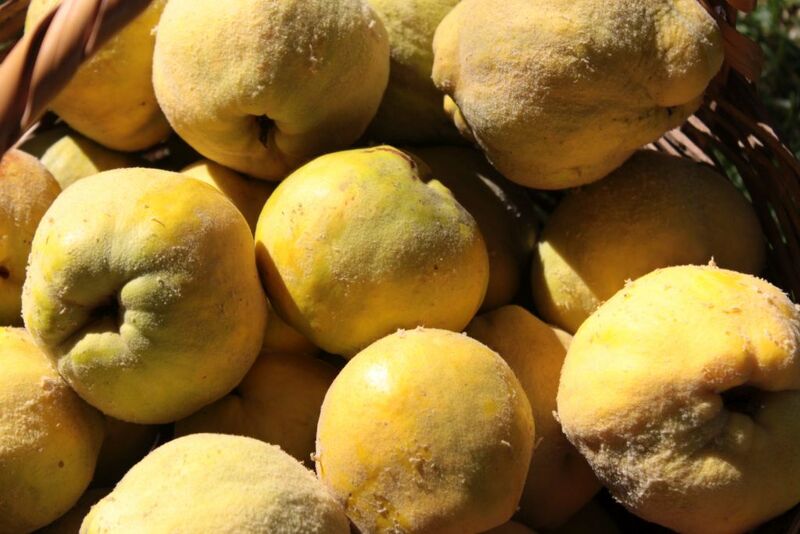 Where a garden with quince and pomegranate trees, inspired a writer and author to use them as symbols of the human condition. 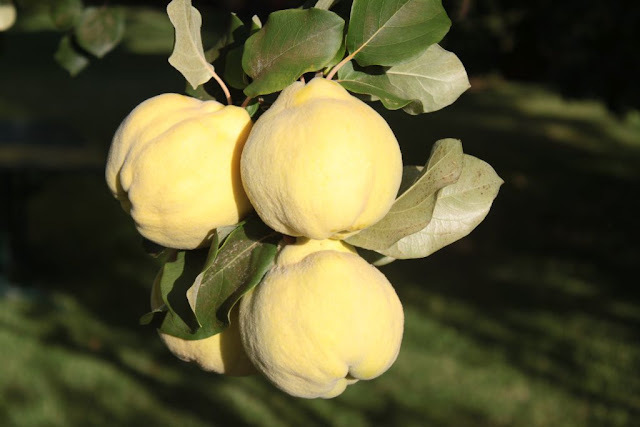 The quince and pomegranate trees of the Towerwater garden, inspires me as well. But it is an inspiration to create beauty in food and drink with these unique fruit. Unlike Kahlil who contemplates living in the fruit, I will contemplate the flavour of the fruit living on my palate.